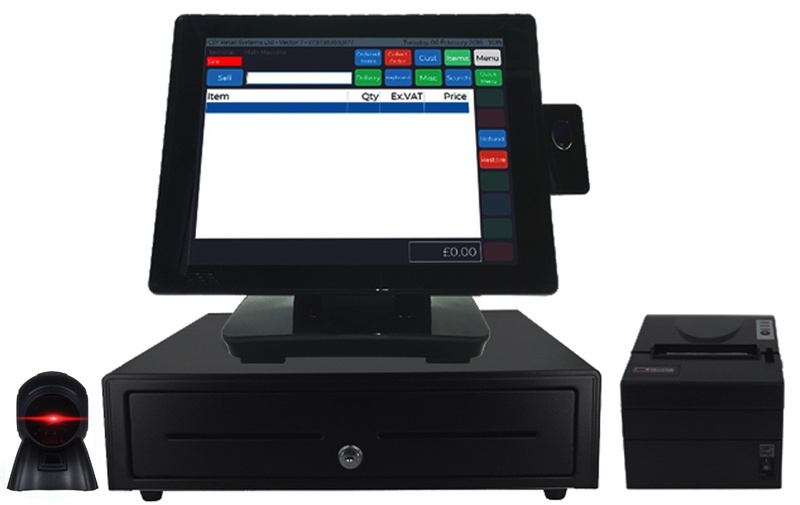 CSY are an established provider of EPOS systems within the Hardware / DIY industry across in the UK. We have a great understanding of how Hardware / DIY business operate from our work with smaller, independent retailers to some of the larger, multi-site business chains. With this valuable experience, we have developed our software, Vector, to help run your business in the most efficient way. A “Whole” Lot of Integration! Whether you are selling individual screws or an electric drill and recording its serial number, Vector provides you a seamless way of performing sales for your entire product range. We even integrate with the main wholesalers Toolbank, Home Hardware, Stax and Decco, so importing products into Vector and sending orders directly back to your suppliers has never been so simple. When it comes to printing paperwork or issuing quotes to customers, we like to cover all options. Vector allows for printing via a receipt printer, A4 printer and even emailing paperwork directly to a customer for a truly paperless solution. And don’t worry, as part of our installation, we offer a custom invoice format with your branding and specific requirements to be included on your paperwork. This can even be tweaked at a later date by speaking with our 7-day customer support team. Our hardware offering even includes a digital signature pad, so your customers can sign to collect and confirm their orders rather than printing any paperwork. Keeping on top of your Accounting information is always important, which is why CSY have developed the integration to speak directly to Sage and Xero. This allows your data to be pre-populated in your chosen Accounting software, saving a significant amount of time and money. We realise that running your business requires you to have the right information and reporting at your fingertips. Vector will open your eyes to over 120 management reports, which can even be automatically sent to you by email at the times you request. From your best selling products to your most profitable supplier, we’ve got you covered. Whether you have an existing EPOS system that doesn’t meet your requirements or if you are new to EPOS, please get in touch with us today to find out more. 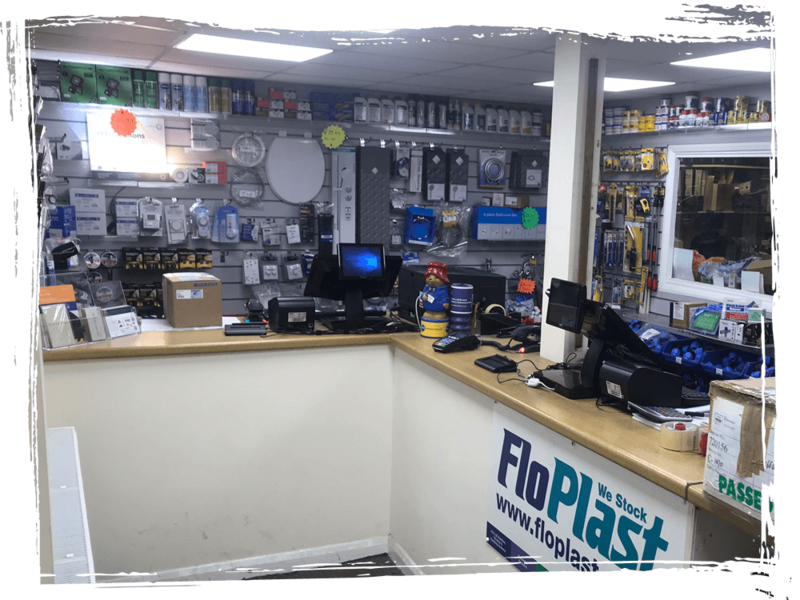 We are happy to arrange a demonstration of our Hardware/DIY EPOS system at a time and date to suit you. Touchscreen terminal for ease and speed of use. Create your own touchscreen driven menus for non-barcoded products. Custom A4 invoice / quote design. Integrated label printer for sticky and non-sticky labels to add to products and shelf edges. Digital signature pad available to allow Account customers to sign for their goods / orders. Account customer sales with credit limits and automatic statement / invoice production. Postcode lookup for faster customer creation. Loyalty Scheme with bespoke card design. Automatically apply specific customer discounts. Provide sales prompts to sell related items. Security coded and controlled refund process. Upload information / documents against a customers’ record. Integrated chip & pin card processing over broadband for faster transactions. Order directly to your suppliers from our system. Streamlined stock imports from suppliers. Produce customer orders where deposits can be taken. Integration with popular Accounting software, Sage and Xero.